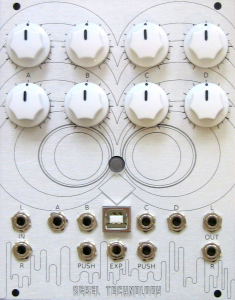 The hotly anticipated OWL Modular will be released on 1 August 2015. 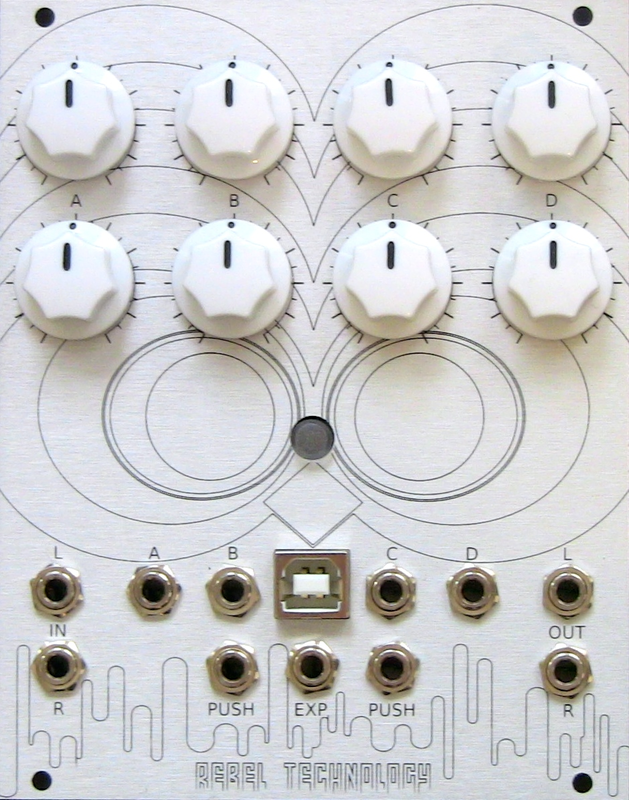 The module incorporates a high performance programmable DSP core, stereo audio at up to 96kHz / 24bits, and CV controlled parameters. Workshops in Barcelona and Madrid – and London!